Home / News / Opinion / NY Univ. Alumna on PH as the Coordinator for ASEAN-China: "Yung absent ka lagi pero ikaw pa rin ang valedictorian"
NY Univ. Alumna on PH as the Coordinator for ASEAN-China: "Yung absent ka lagi pero ikaw pa rin ang valedictorian"
Social media personality, well-known writer and New York University alumna, Krizette Laureta Chu, once again fired a very clever yet brilliant thoughts regarding the recent formal declaration of Singapore Prime Minister Lee Hsien Loong on the designation of the Philippines as the new Country Coordinator for the ASEAN-China Dialogue Relations. It was reported that on Thursday, November 15, 2018, Malacañang welcomed the announcement of Prime Minister Lee amid his introductory statements at the 21st ASEAN-China Summit wherein he communicated trust in the Philippines' capacity to keep carrying ASEAN's relations with China, hence, will accept the role as Country Coordinator until year 2021. “Prime Minister Lee made the announcement during his opening remarks at the 21st ASEAN-China Summit, wherein he expressed confidence in the Philippines’ ability to continue bringing ASEAN’s relations with China to greater heights,” Presidential Spokesperson Salvador Panelo said. 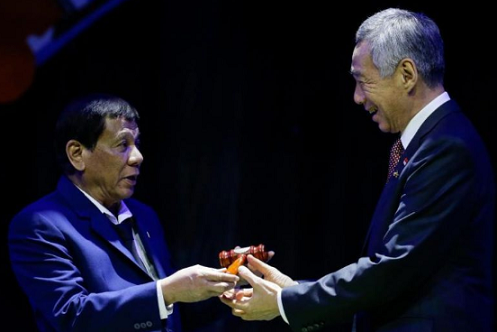 Netizens and political analysts undoubtedly were quick to react to this admirable trust of ASEAN leaders to President Duterte, one of those is Krizette Chu, known as one of the President's staunch supporter. 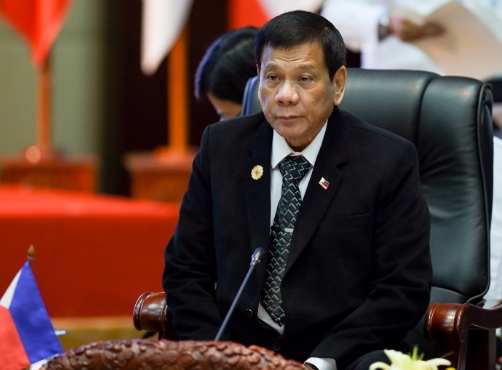 Krizette, who is patent not just for being fearless in talking her psyche over different political issues, but also for having an enormous wit, shared an entertaining post in Facebook, expressing her pride to President Duterte for being chosen to lead the said Dialogue Relations and joked about the president being picked despite absence from the recent ASEAN events. "Yung absent ka lagi pero ikaw pa rin ang valedictorian nang walang ka effort effort." Chu wrote. The NY University Alumna at that point denounced the critics of President Duterte, who according to her, disparage the president for the way in which the latter handles China and probed who among the critics and the ASEAN leaders are more believable. "So kanino kami maniniwala? Sa inyo na di man lang leader ng sarili ninyong barangay, o sa leaders ng ASEAN? ", Krizette said. .
"Yung absent ka lagi pero ikaw pa rin ang valedictorian nang walang ka effort effort. 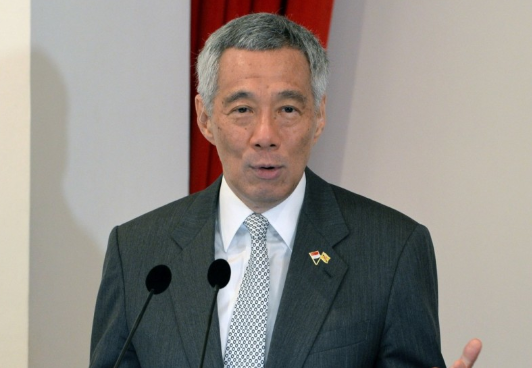 Singapore PM Lee Hsien Loong, at the ASEAN Summit, just designated PH as the coordinator for ASEAN - China dialogue relations moving forward. What does this say about how world leaders, how ASEAN leaders, view Duterte's diplomatic skills? They want him to coordinate the dialogue between China and the rest of ASEAN. Him, whom his own countrymen mock for the way he handles China, is being asked to coordinate and head the convo between China and the rest of ASEAN. So kanino kami maniniwala? Sa inyo na di man lang leader ng sarili ninyong barangay, o sa leaders ng ASEAN? Yan ang real abilidad, friends. Lupig sila."